32 acres, mostly wooded. 50 foot right of way back to property. 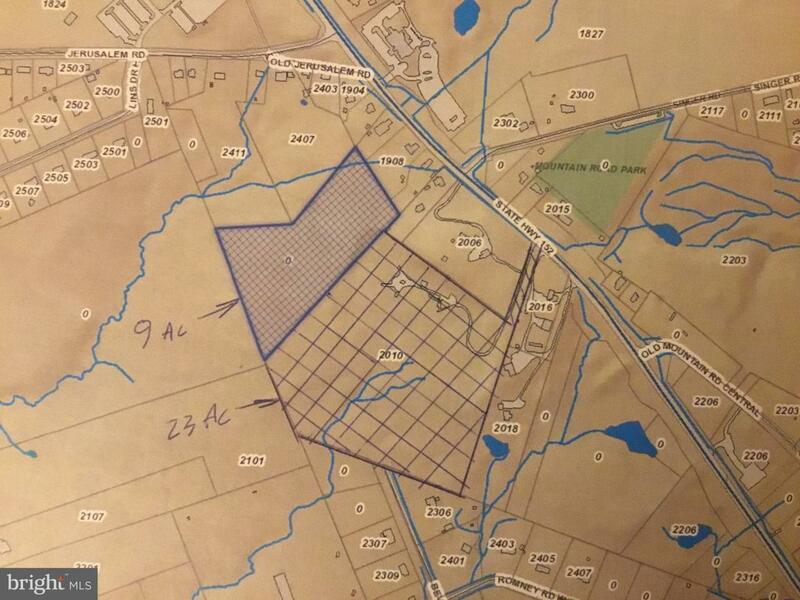 2 parcels, 23 acres and 9 acres. district 01-062190 and 062182. Also can access property on South side at end of Beverly Drive.